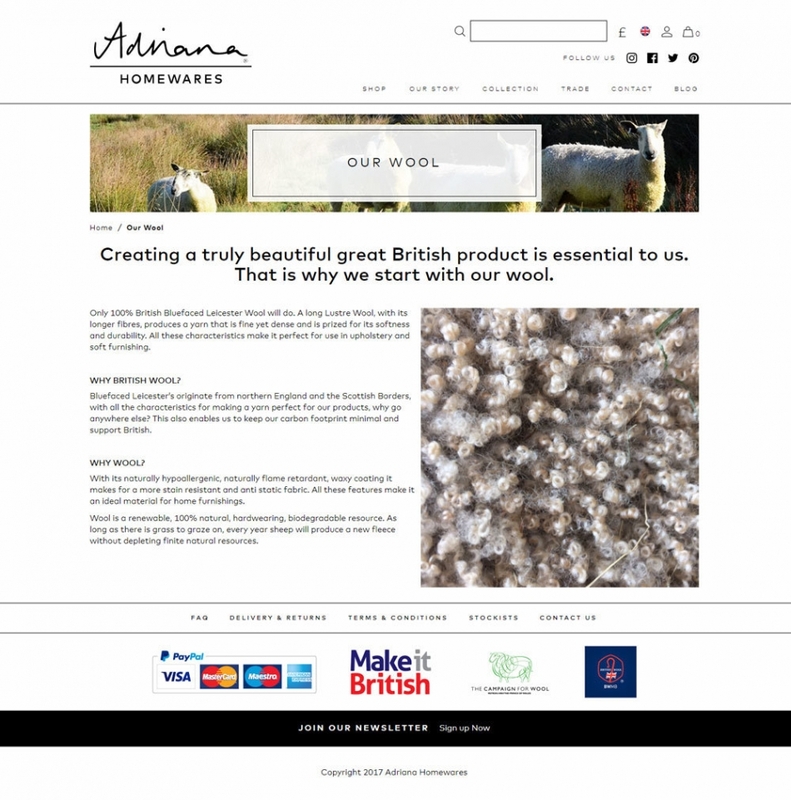 Adriana Homewares came to Welford looking for a fresh new website on an easy to use, feature rich platform. Our team created a modern and lasting website design on an ecommerce platform which would grow with the company. Adriana Homewares' new ecommerce store design is clean, fresh and modern; putting their high quality product photography centre stage. This timeless design means that the website will grow and adapt as the business expands, rather than limiting them to certain styles or themes. Our design team worked with Adriana Homewares at every stage of the design process to ensure that the design was exactly what they were looking for and fitted in well with their brand guidelines and image. The website has been built with all devices in mind so that customers have no limitations when viewing the store. No matter where, when or how the website is viewed, it will look perfect every time. By building the new Adriana Homewares ecommerce store in OpenCart, they now have greater control over their website and what they can do with it. Their previous website, built in the platform Wix, greatly limited the level of customisation they could perform on the website and restricted them moving forward. As OpenCart is fully open source, the number of changes and custom features which can be created is endless. 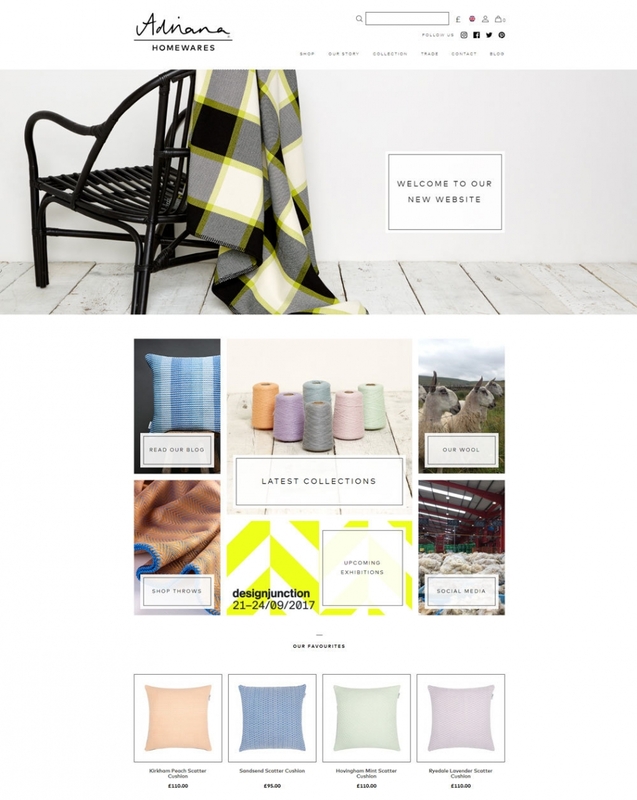 With OpenCart's feature rich system and our Studio team's extensive experience in building bespoke functionality, Adriana Homewares' new website not only gives them everything they need to sell their products online, but also includes key functionality to help the website adapt and change to fit their needs as their business grows. To give the Adriana Homewares team more flexibility over the website content, we installed Redactor; a highly powerful WYSIWYG editor. A WYSIWYG (What You See Is What You Get) editor lets the user add content and make formatting changes to areas of text on a website without needing any web development knowledge. 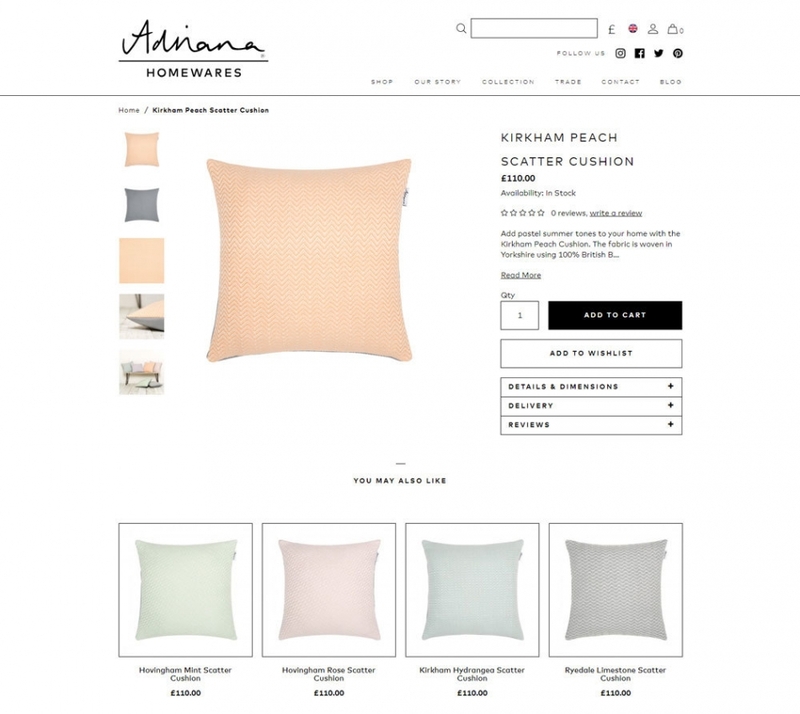 Redactor was seamlessly integrated with the OpenCart website, letting Adriana Homewares' team add titles, content, images and more to their information pages. 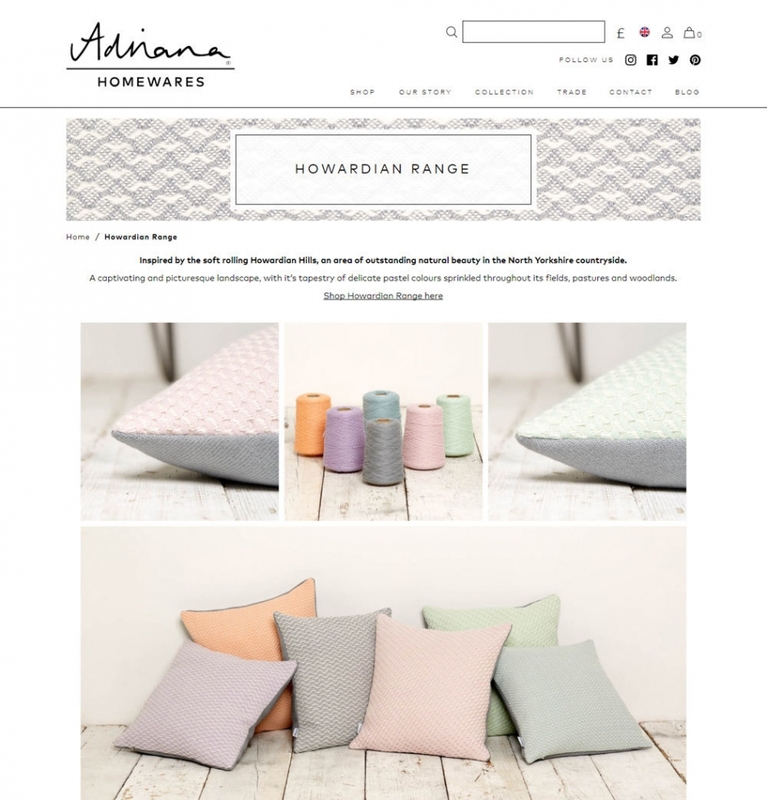 In order to show Adriana Homewares' high quality collections, our team designed and built brand new landing pages. These pages give Adriana Homewares a place to display images of the full range and tell the customer more about each range. By having the new landing pages, customers have the freedom to browse traditionally through the categories or view items specifically from a product range.